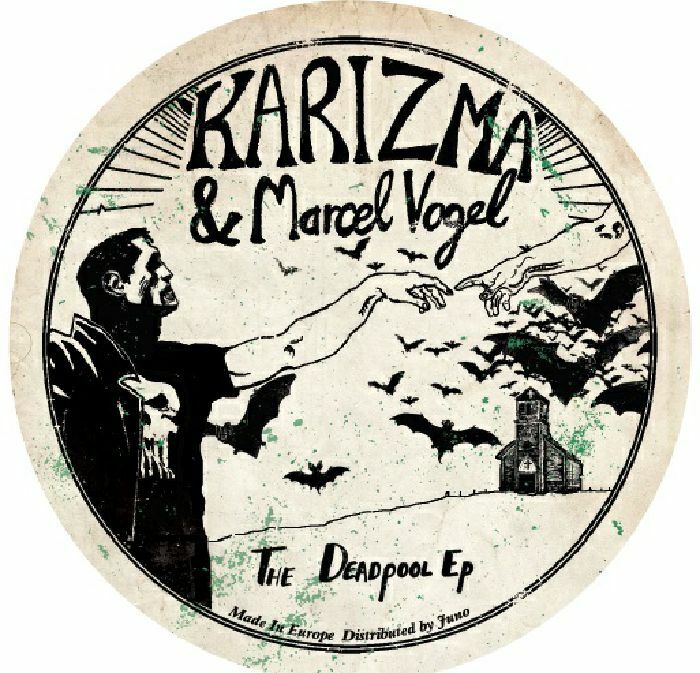 Lumberjacks In Hell just keep on trucking, this time calling upon the legendary skills of Karizma in setting their latest A side alight. "Work It Out" is a fiery slice of gospel choppery, whipping up a fevered line in vocal insistence that hardly needs a rhythm section to make you move, but still has the necessary goods underneath the hood. 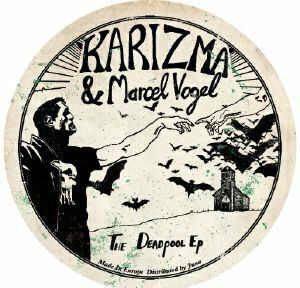 Marcel Vogel follows a similar tact on "I Got Jesus", spacing the jam out and working a bit more groove, but certainly tapping into the same spiritually enhanced vein. 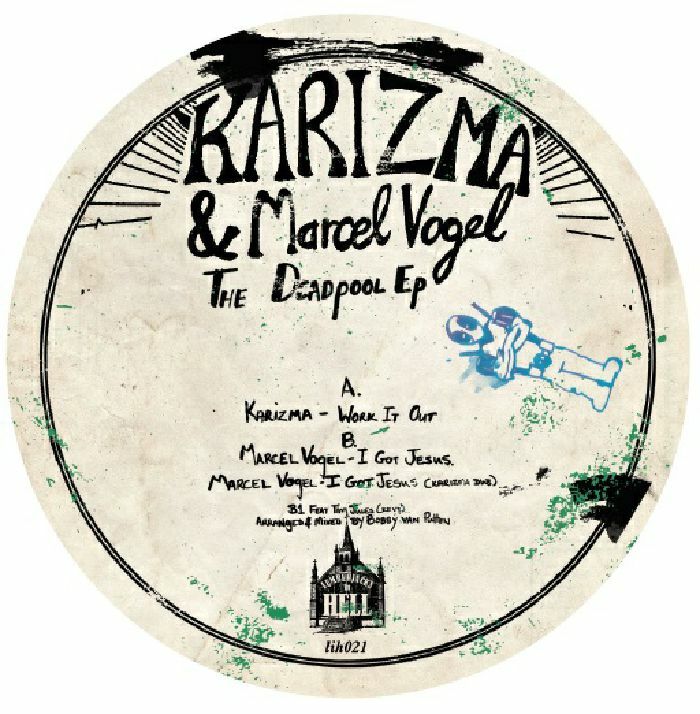 Karizma then returns to make an aptly named "Stomp Dub" of the track, rounding off an absolute beast of a party record.